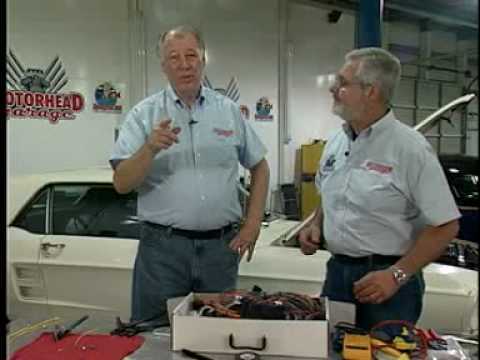 Instrument Cluster wiring is designed with a separate “cluster harness disconnect” system for easy service and assembly. The best aspect of the disconnect system is that any gauge cluster package can be easily and neatly wired in. This includes JME ENTERPRISES, AUTOMETER, CLASSIC INSTRUMENTS, DAKOTA DIGITAL, STEWART WARNER, and VDO just to name a few.